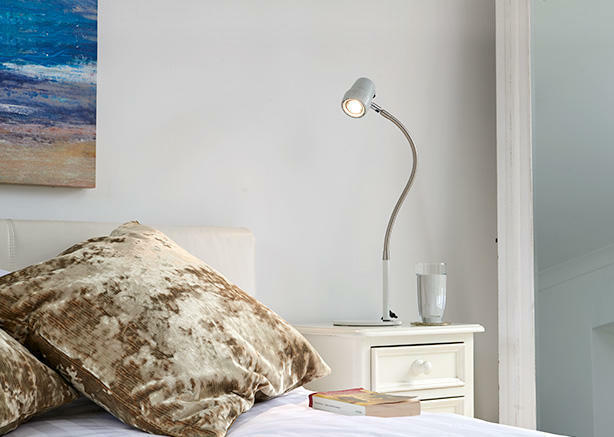 Perfect for the study or bedroom, discerning book lovers will enjoy the high-performance light output of Serious Readers table lights. 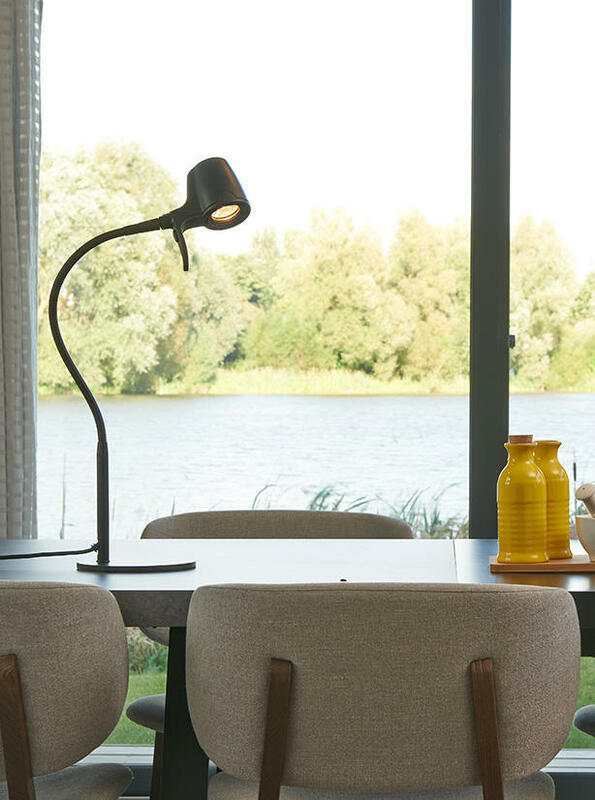 The High Definition light is closest to natural daylight and gives optimum clarity of text. 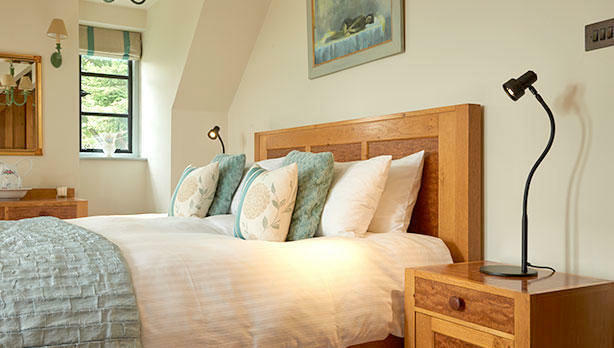 The Alex light utilises a cool to the touch LED light engine.